Nephrotic Syndrome is an autoimmune disease that causes inflammation in the kidney, causing damage to glomeruli, which results in proteinuria (protein in the urine), low blood protein levels, high cholesterol levels, high triglyceride levels and oedema. It is more common among children and boys are affected more often than girls. The conventional treatment for Nephrotic Syndrome is to control the symptoms. Steroid therapy is the mostly commonly applied treatment to achieve remission. For those steroid dependent or steroid resistant Nephrotic Syndrome patients, cyclophosphamide treatment is often introduced in order to prolong the period of remission. CellCept(mycophenolate mofetil) is also introduced if the patient failed to response to the cyclophosphamide. At present there is no conventional drug that can cure the disease. Our family had long history in treating patients with oedema. The causes of oedema at that time are normally associated with holistic diagnosis such as imbalance of the internal organs or the invasion of the disease. 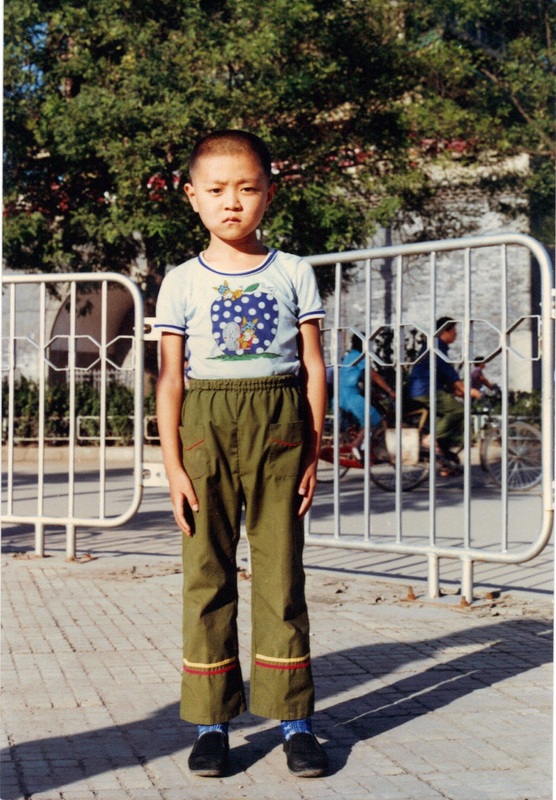 Until the early 1980s, we received a steroid-dependent Nephrotic Syndrome patient who not only presented with oedema, the condition we had treated in the past, but also with abnormal blood and urine tests that associated with specific disease, we started to work with the patient’s kidney specialist. We began to monitor any changes in the patients’ blood and urine tests while applying our knowledge and experiences of the Chinese medicine to make remedies more effective. Using western diagnosis tools enable us to identify those Chinese herbal medicines that have the abilities to restore the deficiency in immune-system or correcting the malfunction of the immune-system. We follow up our patients even after many years being free of the disease to make sure that our remedies can achieve longer period of remission, i.e. more than 10 yrs. Over the past forty years, we have accumulated great clinical experiences in treating certain non-curable chronic kidney disease and formulated effective remedies. The following are few cases among many we have treaed. Clinical history: The patient was diagnosed with steroid-non-sensitive Nephrotic Syndrome at age of 4. 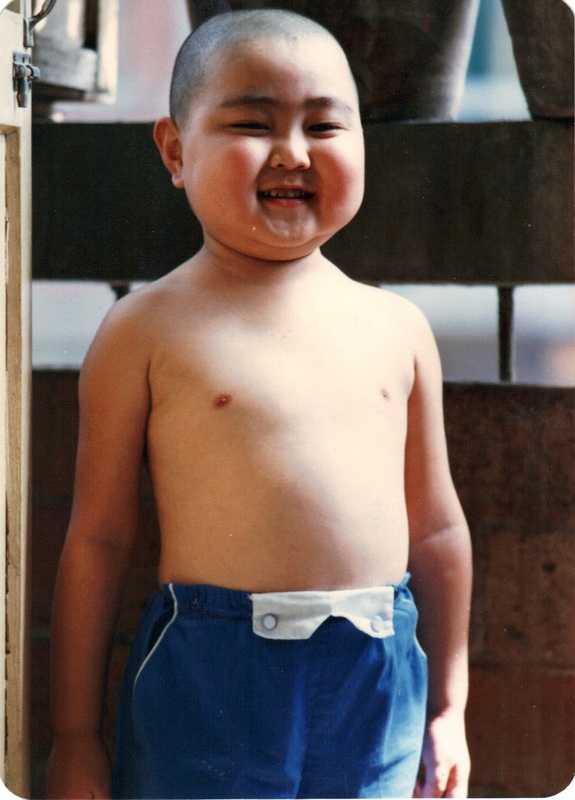 When he came to our clinic in August 1987, he was taking the full dosage of steroid for his age, his proteinuria 3+. His parents wanted to start our TCM remedy therapy when they came to the clinic on the August 1987, while the patient was still on the steroids. We decided to treat him but gradually taper the steroids off. He was given our TCM remedy pills to take in the evening and continued taking his steroids in the morning, along with daily urine dipsticks. When his proteinuria started to decrease, we asked his parents to reduce his steroids. During the treatment, we also adjusted the remedies accordingly. After one year’s treatment with remedies, he was free of steroids, his laboratory tests and urinalysis showed normal. He continued our TCM remedies for another six months for consolidation treatment. He remains healthy until today. In 2008, he had a little daughter and both father and daughter are healthy. These are photos of the patient. The left was taken in 1987 before TCM remedy therapy. The middle was taken in the summer of 1989. 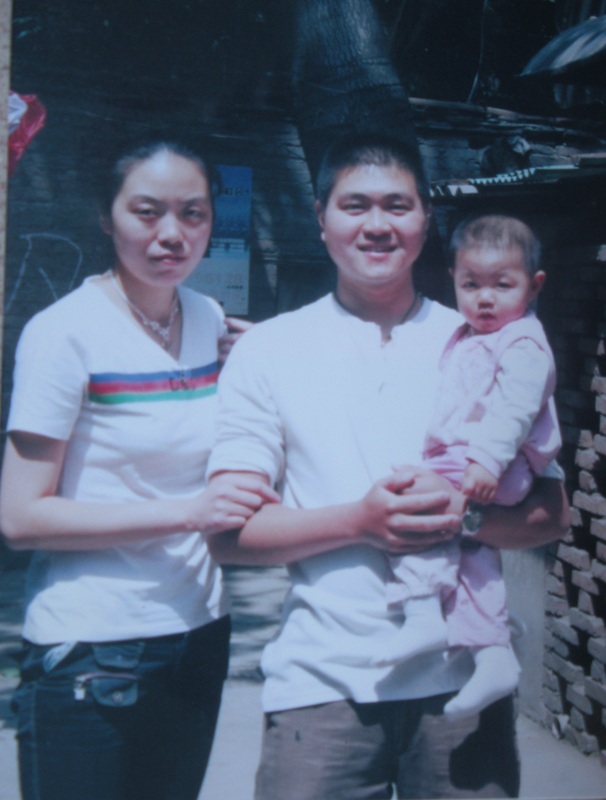 The right was taken in 2008 with his wife and daughter. Clinical history: The patient was diagnosed with Nephrotic Syndrome when she was 3 yrs old. She had steroid treatment but relapsed frequently. In December 1990, she had her worst relapse and her parents decided to seek different treatment rather than continue with steroid treatment. Below are the tests conducted at the hospital at that time. When she came to the clinic on the 10th of December 1990, she was severely oedemic, ascites, the proteinuria 4+, she could hardly stand up. However, her parents insisted they didn’t want their daughter to start steroid treatment again, but wanted to try our TCM remedial therapy. Considering the severity of her oedema, we consulted with her doctor to agree that whilst she is taking our TCM remedy therapy, she would be given the albumin infusion by her doctor as an initial support to the treatment. Once the remedies started to work in her system and her condition started to improve the albumin infusion was no longer necessary. 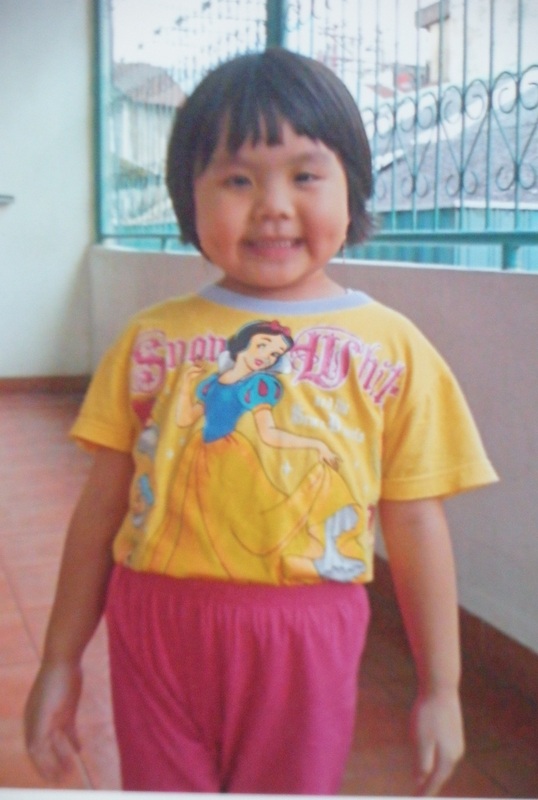 Two months after the remedial therapy started, her oedema subsided and her condition was stable. Her doctor stopped the albumin infusion . Her condition continued to improve until in the February 1991, her laboratory test showed her ESR had decreased to 86mm/hr. In the April 1991, her ESR had decreased to 56mm/hr, by November 1991, her ESR had decreased to 20mm/hr, proteinuria decrease to 1+, Rheumatoid factor became negative. One month later, the urinalysis showed proteinuria negative and her laboratory tests showed all the indicators returned to normal. She continued the remedies therapy as consolidation treatment for another 10 months. For the following three years, she continued taking TCM remedies for 3 months each year just before the winter season as prevention treatment. She remains free of NS without any relapses until today, after the completion of the remedial therapy. In 2008 she gave a birth to a baby boy, who is normal and healthy. 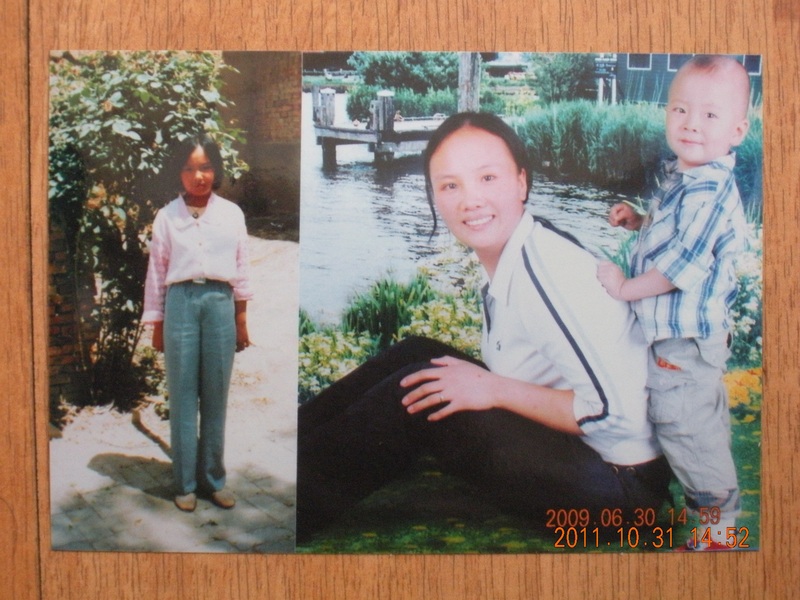 Picture left is the patient in 1997 when she is 14 yrs, right is the patient with her son in 2009. Clinical history: In April 1989, the patient was hospitalized due to sever oedema with proteinuria 4+. He was treated with Prednisone 60mg/day. He responded to the treatment. The following year in April, he relapsed and was hospitalized again. A renal biopsy was conducted and he was diagnosed with Nnephrotic Syndrome. He was treated with steroids, but this time he didn’t respond well. When the steroid was tapered to 30mg/day, he developed a proteinuria 3+, he was put on 60mg/day again. In May 1992, he started our TCM remedy therapy. After 11 months, his steroids were tapered off completely, his proteinuria was negative and his laboratory tests showed normal. He continued taking the remedies for another 10 months as consolidation treatment. Today he is the principal of a High School. He remains healthy. Clinical history: The patient was hospitalised due to severe oedema on the 27/02/2008. Her laboratory tests showed her serum albumin 1.56g/dL, CHOL 444mg/dL, urinalysis showed proteinuria 4+. 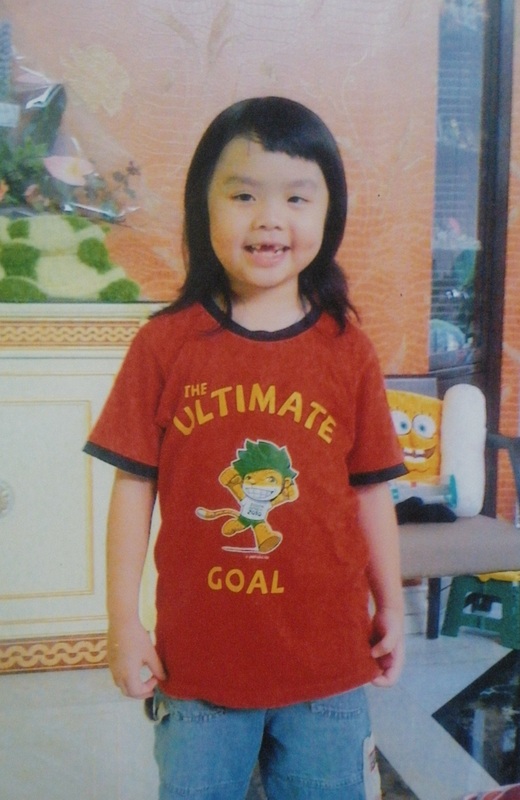 She was diagnosed with Nephrotic Syndrome. She was treated with 3 injections of plasbulmin, clavoran antibiotic, and lasix for the oedema, she also started Prednisone and Medixome Methylprednisolone. She completed the steroids treatment on the 23/04/2008. On 18/10/2008, the patient contracted chicken pox and suffered a relapse. She started the steroids treatment again on 25/11/2008. She began our TCM remedy treatment on the April 2009, while she was still on steroids. She was taken off steroids completely in the July, 2010. On 29/09/2010 her laboratory tests and urinalysis showed normal. On the 22/05/2011, she relapsed again because of Pharyngitis and hay fever. She was put on steroids again at the same time continued with our TCM remedy therapy until 20/11/2011. At present she is free of steroids and her laboratory tests and urinalysis are normal. She is a healthy girl and growing fast.